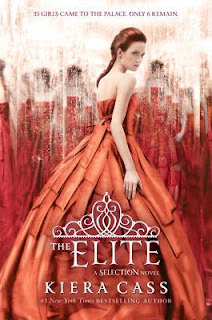 “The Elite” by Kiera Cass was such an amazing follow up to “The Selection.” I loved it. I thought it was great. I think Cass did a great job with her sequel. It wasn’t completely similar to the first yet it kept the same genuine spirit that I liked in the first one. I wasn’t sure if the whole “Beauty Pageant” completion to win the prince over was going to get boring or not. America is nowhere near being the country’s favorite for princess but she has been Maxon’s favorite from the very beginning. 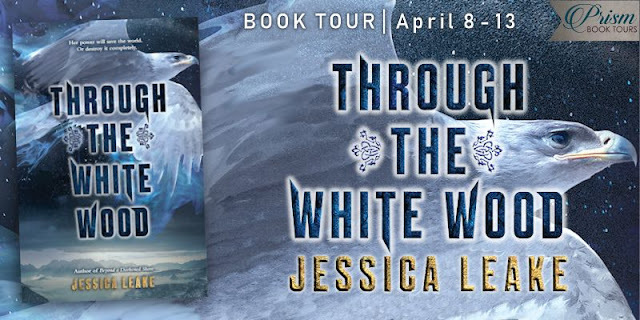 America just needs to decide whether she wants to be a princess or not, because if she does, then Maxon is prepared to end the entire completion for her. America has to decide whether she wants Maxon or Aspen. When America finally makes her choice, she tries not to regret it but the boys put her to the test. Maxon was my favorite guy out of the two and he was definitely being a jerk in this book. There are moments when I thought Maxon was the sweetest guys ever but then the next second he would be an absolute jerk to Maxon. I am really interested to see what happens in the next book. Maxon really irritated me in this book, but I am willing to give him a chance to fix things. I never really liked Aspen, especially when he broke up with America for stupid reasons. Aspen decides that now he is a two that he will be able to win America back, the only thing is, she isn’t available any more. When someone is in “The Selection” they aren’t able to date anyone besides the prince. Aspen wants America to break the rules and to give him a chance at winning her heart. The question is will it work? I thought “The Elite” was great. 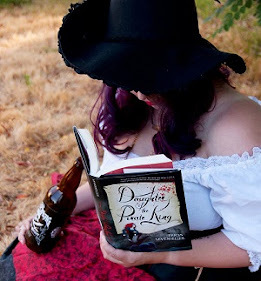 I am looking forward to the third book in the series because I really want to know the conclusion to the season. I think the plot was great and the characters are fantastic. I really wish I could see this on film however I hear that they are going to make a tv show. I just can’t wait to see an on screen version. I give "The Elite" five out of five bookshelves.